PUBLIC CONSULTATION PRIOR TO THE PREPARATION OF THE DRAFT PLAN OR PLANNING OF THE PRECISE MODIFICATION NO. 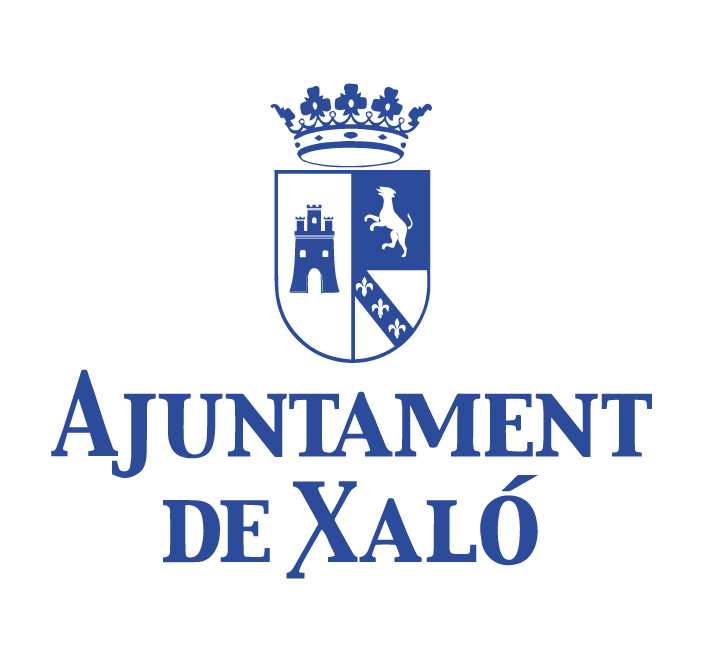 16 OF THE SUBSIDIARY RULES OF PLANNING OF THE MUNICIPALITY OF XALÓ. THE SAID CONSULTATION IS RELATED TO THE CHANGING OF THE CLASSIFICATION OF LAND No. 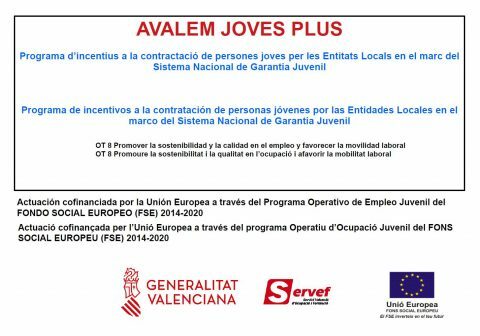 3 FROM EU-3 (RESIDENTIAL) TO EDUCATIONAL-CULTURAL (SECONDARY NETWORK PUBLIC NON-RESIDENCIAL) IN ACCORDANCE WITH ARTICLE 49.BIS OF THE LOTUP. Opinions and suggestions may be submitted on the points referred to in Article 49.BIS of the LOTUP. 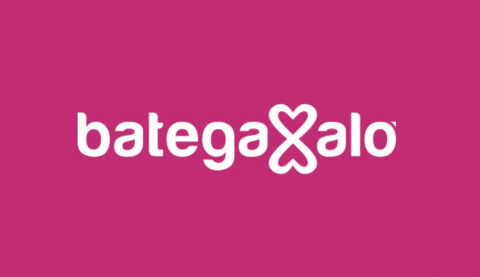 In order to facilitate participation in the public consultation, we attach a document concisely stating the problems that we aim to solve with the initiative, the need to approve it and the resulting opportunities, the objectives of the plan and possible alternative solutions. End date of publication: 20 days from the date of publication on this website.